PIBM has successfully conducted a knowledge exchange program FDP with Prime College, Nepal on 1st March 2019. 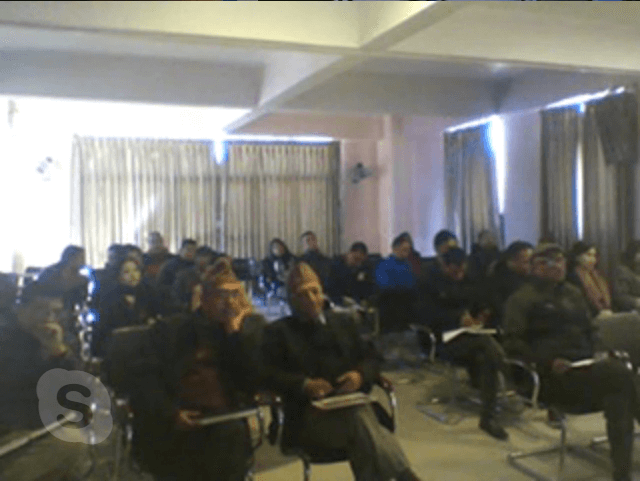 Both institutions connected through Video Conference and conducted a 2-hour knowledge exchange session. It was a fruitful session. Thanks to all the participation! !